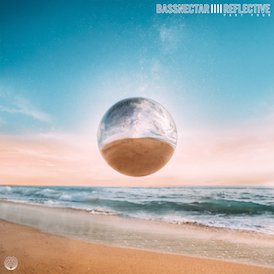 Bassnectar | REFLECTIVE – OUT NOW! 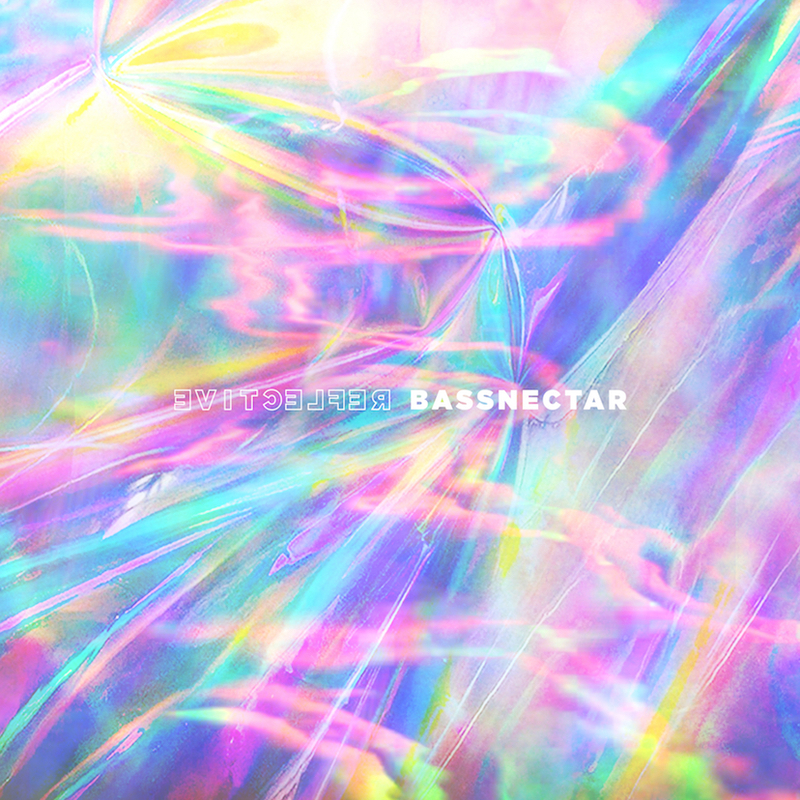 Presenting the new Bassnectar EP from Amorphous Music, featuring collaborations with Gnar Gnar, Born I Music, Mimi Page, Macntaj, G Jones, and Dorfex Bos. Thank you to all bass heads music enthusiasts, community participants, nerds & reflectors! 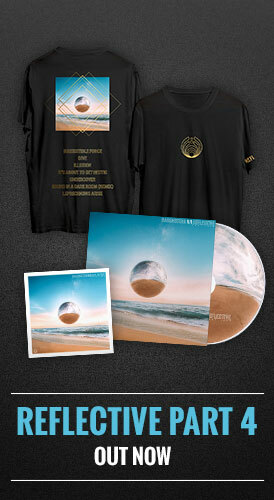 And maximum gratitude to our spectacular collaborators.